You will need Adobe Acrobat Reader to access some of these documents. Click here to download it for free. Glossary of Loan Terms (PDF)- This glossary was created for entrepreneurs to better understand the terms that funders use. What lenders look for in start-ups (PDF) – overview from a lenders point of view. Loan Checklist (PDF) – every lender has different requirements, be sure and contact your lender prior to the meeting and obtain an outline of required documentation. Annual Credit Report – offers a free credit file disclosure, commonly called a credit report, once every 12 months from each of the nationwide consumer credit reporting companies: Equifax, Experian and TransUnion. Consumer Credit Counseling – LSS Financial Counseling services include; budget counseling, debt and credit help, housing counseling, financial education and bankruptcy services. No grants available, they only provide business loans for Red Lake tribal citizens. They provide up to 25% of the total project costs based on the current balance of the loan fund. Loan funds are leverage through the MN with Indian Business Loan Program which provides up to 75% of the total project costs. Headwaters Regional Finance Corporation – gap financing to new and expanding businesses. Loans from $5,000 to $50,000 and above, LLFS uses a USDA revolving-loan fund to provide capital to businesses on the Leech Lake Reservation and within 25 miles of the reservation boundaries. Loan proceeds may cover start-up and expansion costs, including normal expenses such as machinery and equipment, inventory and receivables, working capital, new construction, renovation, and site acquisition. Financing of existing debt is not permitted. NE Entrepreneur Fund – start-up and existing business loans. Entrepreneurial Training, small business loans, business services and incubator space. Northland Foundation – business loans, royalty investments and loan guarantees. 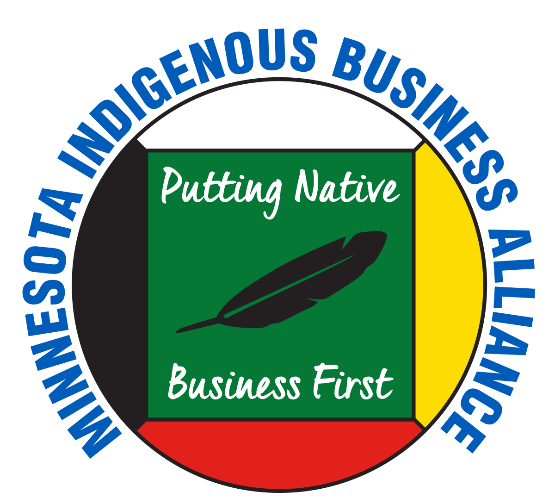 Northwest Minnesota Foundation – business, equity and entrepreneur development loan funds. Northwest Regional Development Commission - low interest financing to create, expand and retain businesses in the area. Southern Minnesota Initiative Foundation – small enterprise and revolving loan fund. Southwest Initiative Foundation – provides micro-enterprise and revolving loans. West Central Initiative – small enterprise, business and industry, childcare and component fund loans. White Earth Investment Initiative- consumer loans, business loans, free tax services, home loans and home ownership services.